Can you imagine a better way to spend warm summer Boston nights than out on the water, partying with your friends to the sounds of some of the best electronic DJ’s in the entire world? Returning for its fourth consecutive season, we’ve partnered up to bring you the fourth annual Boat Cruise Summer Series season on the Boston Harbor. Set sail with us for a truly one-of-a-kind concert experience, featuring performances by your favorite world renowned DJs and Producers. Enhanced by top quality sound design and the stunning views of the skyline, Summer Series events captivate the senses and bring Boston nightlife to the next level. Come aboard to discover one of the most unique productions the city has to offer. 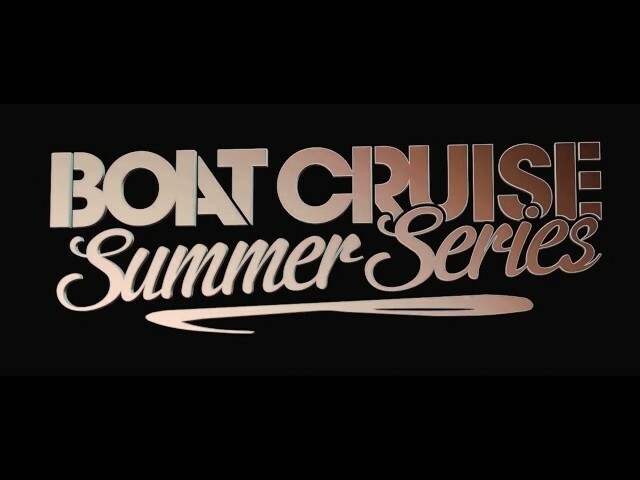 We look forward to seeing you in the Seaport on the #BoatCruiseSummerSeries!